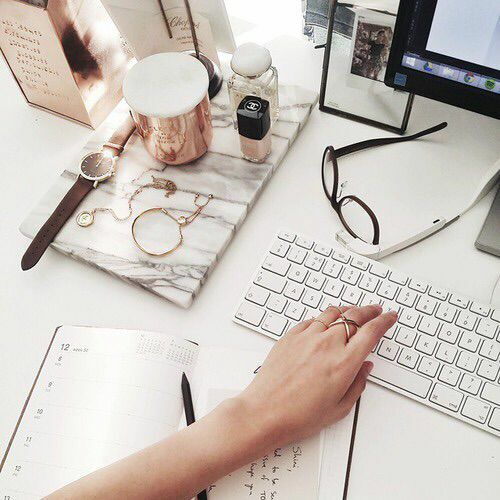 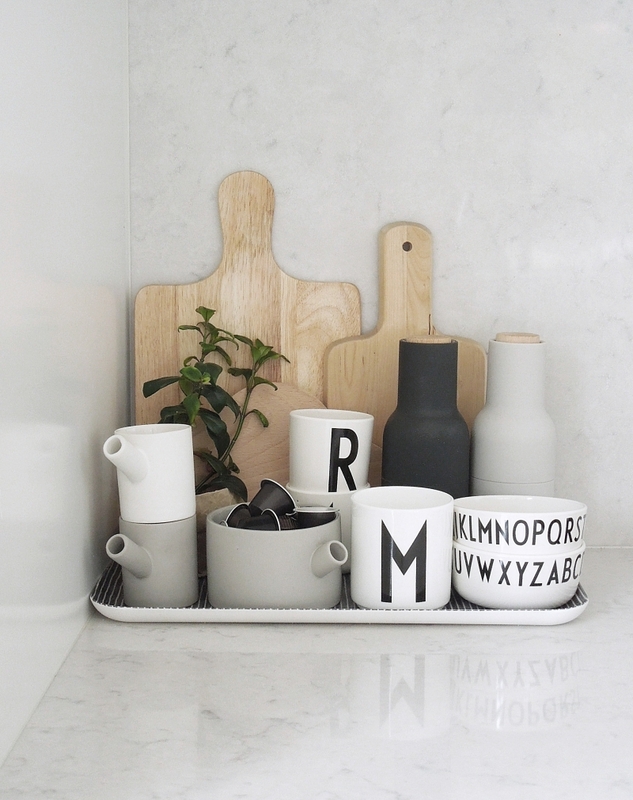 Marble costs a fortune as a surface choice – but you can cheat the look with a lovely little tray made of marble – this desktop number is so chic. 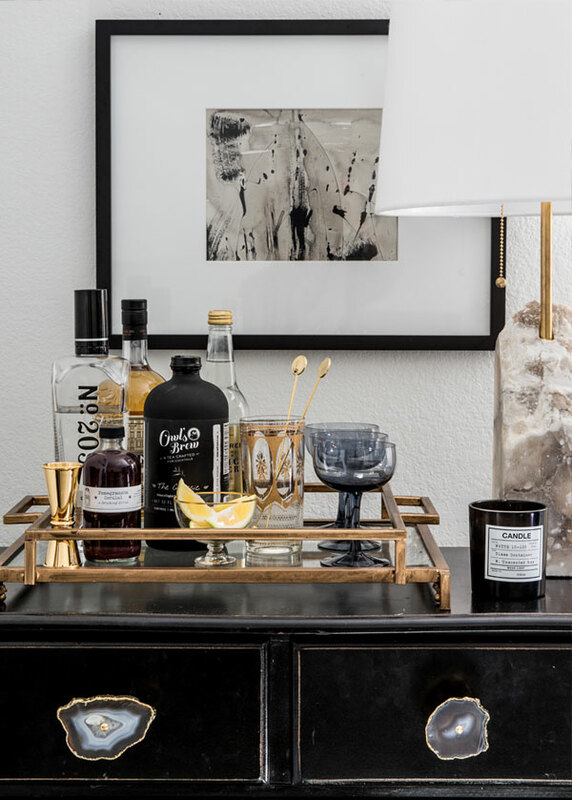 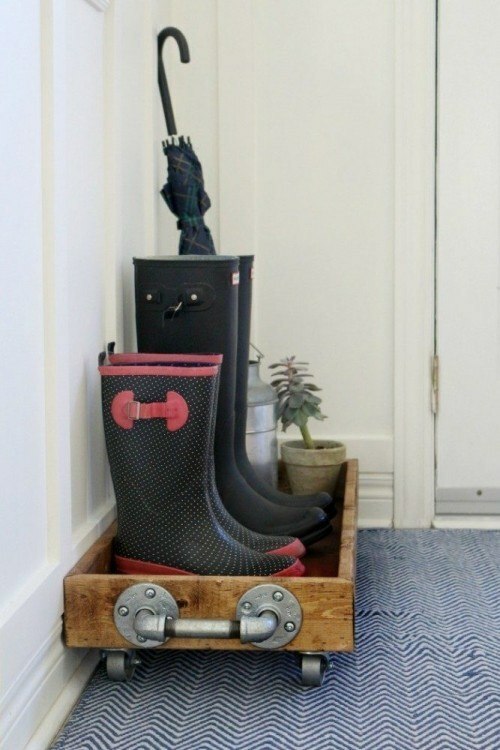 Isn’t this drinks tray that’s perched on top of a weathered bureau so old school sophisticated? 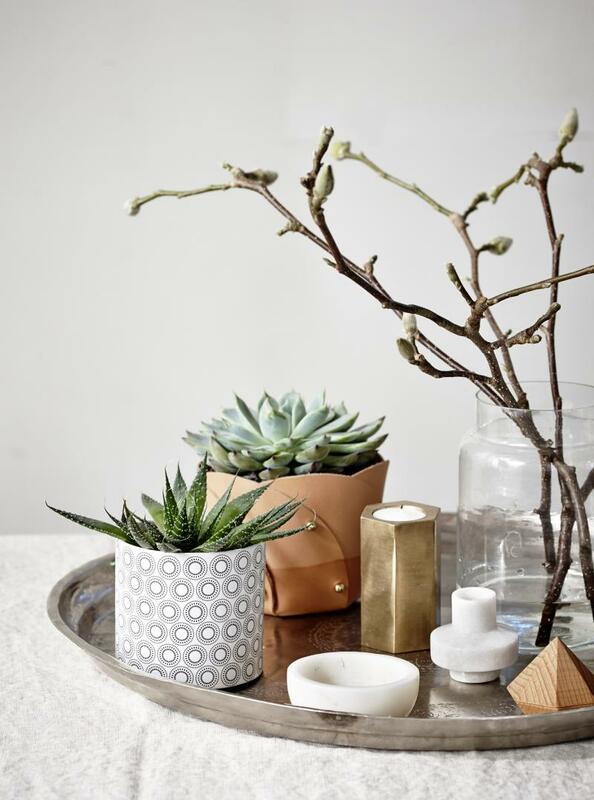 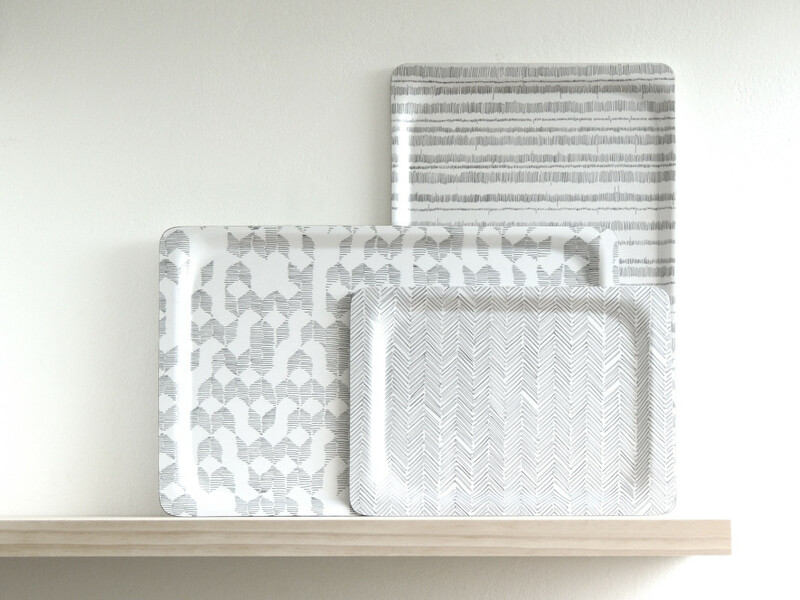 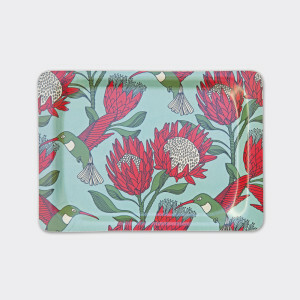 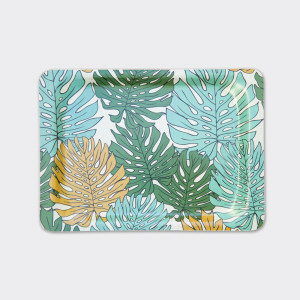 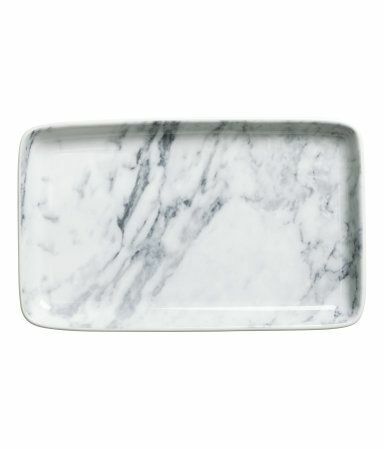 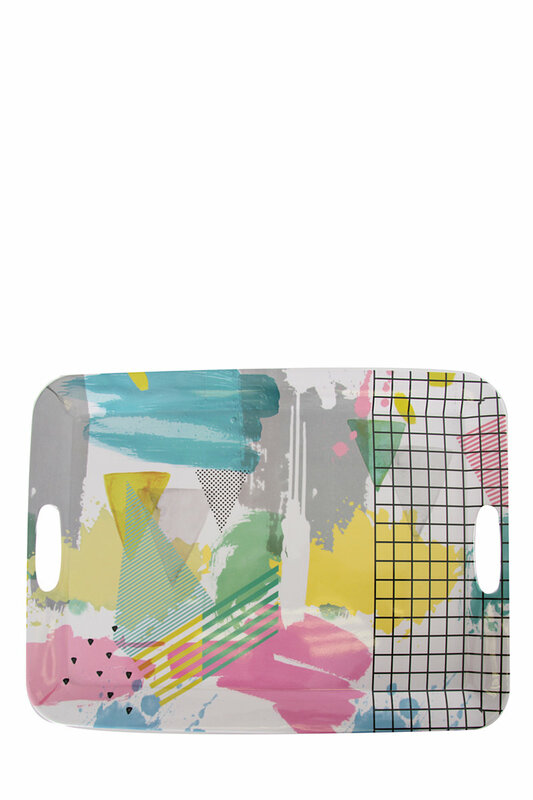 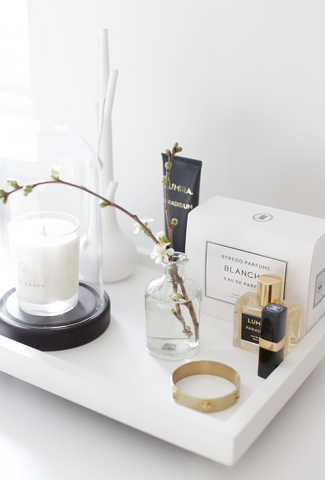 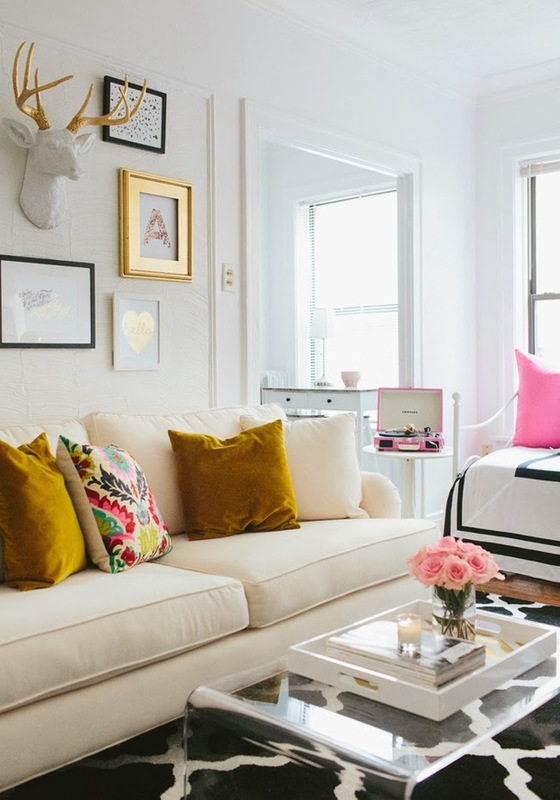 R129, H&M Home – i love this marble trinket tray so much i bought two!